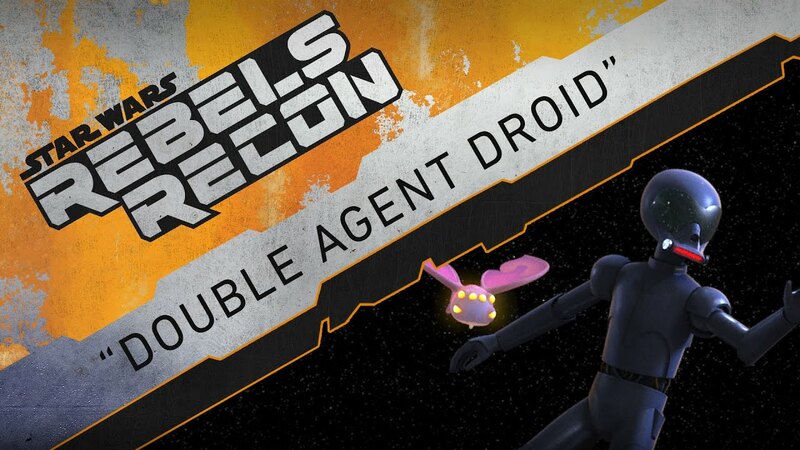 In this installment of Rebels Recon, we take a look at the Star Wars Rebels episode "Double Agent Droid," in which Chopper becomes forcibly compromised and is in danger of sending rebel secrets to the Empire. In this special preview of the Star Wars Rebels episode "Twin Suns," Maul has returned to Tatooine, ready for his final revenge against Obi-Wan Kenobi. It's Obi-Wan. It's Maul. It's gonna be epic. 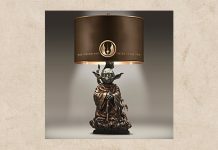 An awesome lamp, this sure is. 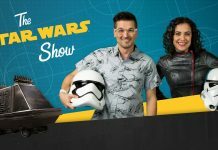 In this installment of The Star Wars Show, we reveal first details on the Star Wars Rebels panel at Celebration Orlando, look at new Celebration droid exclusives from Kotobukiya, and much more! 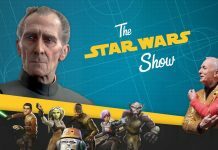 Get your Rebels fix with Dave Filoni at Celebration Orlando! 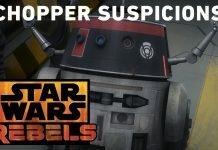 In this clip from the Star Wars Rebels episode "Double Agent Droid," Chopper's strange behavior catches the attention of his fellow crew members. 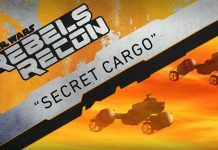 In this installment of Rebels Recon, we take a look at the Star Wars Rebels episode "Secret Cargo." 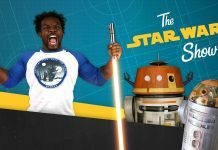 More special guests for Celebration Orlando have been announced. Frank and his famous action figure dioramas will be at Celebration in April. 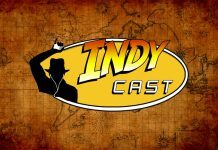 Another round of excellent guests! Reprising her role as Mon Mothma in Revenge of the Sith and Rogue One, Genevieve O’Reilly will return as one of the most important founding members of the Rebel Alliance in the next episode of Star Wars Rebels. Lucasfilm has released new preview content from the next episode of Star Wars Rebels. Come inside to check it out! A look at the Oscar Nominated Visual Effects work behind the recreation of Wilhuff Tarkin for Rogue One. In this installment of Rebels Recon, we take a look at the Star Wars Rebels episode "Legacy of Mandalore." A taste of the Oscar Nominated Visual Effects and virtual camera work behind the space battle above Scarif in Rogue One. A taste of the Oscar Nominated Visual Effects work behind the destruction of Jedha and the battle on the beaches of Scarif in Rogue One. Take a look at the new Star Wars Pinball Rogue One table in action. 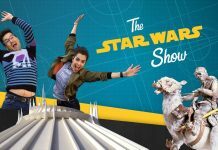 Today's episode of The Star Wars Show (with some new additions) has arrived. Watch it, you must!